Henry Rollins « Midlife Crisis Crossover! 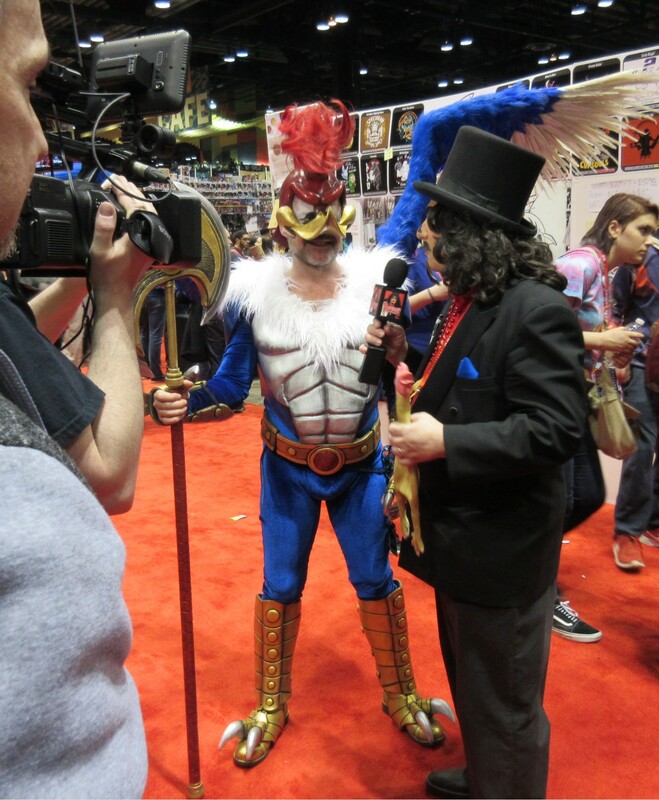 Warrior Woody Woodpecker cosplayer interviewed by Chicago’s own late-night horror-flick host Svengoolie. Can it get more comic-con than this? We’ve covered our latest additions to our jazz hands catalog. 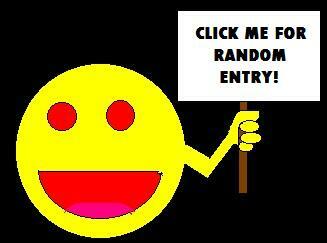 We’ve shared nearly five dozen cosplay photos. We’ve saluted the comics creators who successfully divested us of cash. That wasn’t all the fun that C2E2 had in store for us this year.